Each month, I will highlight some of my favorite races that I've run in the past or plan on running in the future. Maybe you'll find a new favorite race! I ran the Knoxville Half-Marathon last year. The course is pretty rolling, but it's in Knoxville, so what do you expect? The course has a little bit of everything: long straightaways, neighborhood running and you even knock out a few miles on a greenway. The post-race food is served in a big gym and I remember scarfing down more than my fair share of chips and pizza. Being that it's an hour ahead of Nashville, I had to get a hotel, but it was only like $60. If you're running the Country Music Half or full Marathon, this would be an excellent rust buster, assuming you kept your foot on the brakes a little bit. The Dairy Dash is one of my favorite Nashville races and I always encourage everyone to run it. The course is flat and fast, there's plenty of people to run with, and you can choose the 5k, 10k or even run both! As you could have guessed, there's post-race ice cream and milk, they serve a hot meal and their shirts are always among my favorite. Everyone needs to check out this race. I ran this race in 2005 and hope to run it again. This is a huge 10k that takes place in Charleston, SC. Over 40,000 people run this race and running on the Cooper River Bridge is a pretty cool experience. 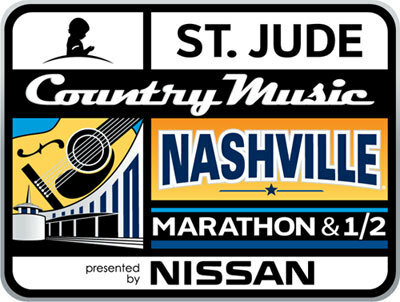 If you're a Nashville runner, this could be a good race/beach weekend trip. Most people either love this race or hate it. It's hilly, crowded and the weather is usually terrible. 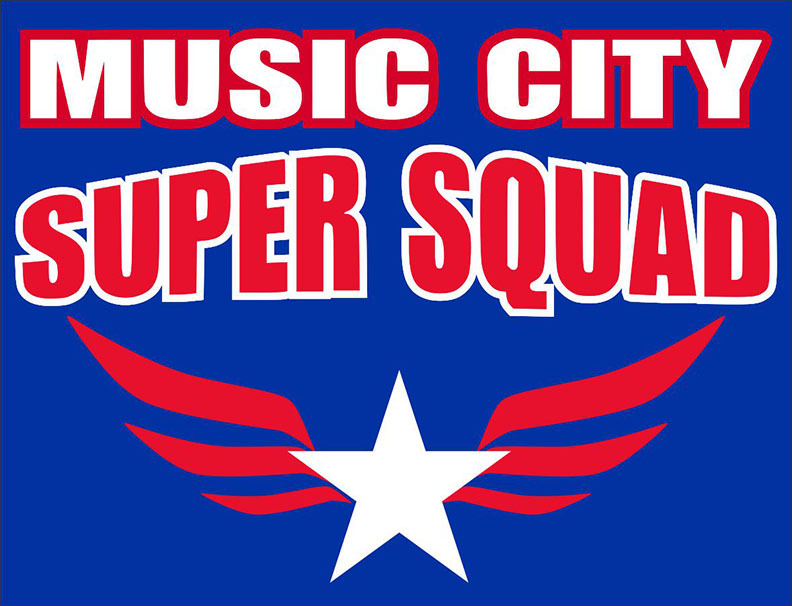 But over 30,000 people run the half-marathon every year and it's the most well known Nashville race to regular runners and non-runners alike. I got second in the marathon in 2011, which ended up giving me a lot of street cred. I've run much faster times since then, but I get asked if I plan on running again at least once a week by a parent at school. I really enjoyed the big race experience, there's a lot of crowd support (at least until the half-marathoners branch off) and it's a race that I feel every Tennessean should run at least once. My gripes against this race are that parking is a nightmare, the post-race baggage pick up is WAY too far away (it literally took me about 30 minutes to walk/limp to it) and it's pretty pricey. But hey, if people pay the price, I can fault them. If you sign up to run the marathon, you need to understand that this is a half-marathon race, with the marathon as a side-show (but that doesn't bother me). I set my still standing half-marathon PR at this race last year. The half-marathon is midsized and flat without many turns, so it's definitely a place to go if you want to run a fast time. It takes place the same day as the Country Music races, but with a faster course, cheaper entry and typically better weather, it could be a better option for many. My gripes with them are that they blurred out my Saucony logo on their homepage and they never answered my pre-race emails/Facebook messages, etc. The post race festivities take place in a big, open field (fairgrounds maybe?) and they had a decent amount of food. Yeah, that's not very helpful but after walking around in a singlet for 45 minutes in cold rainy weather trying to find my friend, I just wanted to get out of there. Scott..got me inspired brother. Love the blog and looking forward to getting out there and racing with ya this year...looking at 2013 Chicago Marathon to try to break my 2.19.35 PR. Your rolling man, rest up. Sounds like you'll be ready to roll. I have chicago on my bucket list but will probably do a late fall or winter marathon. You, connor kamm and I all need to knock out that standard! I am hoping to run the Dairy Dash this year. Probably the 10k (my first 10k since I was 16). Sounds like you are guaranteed a pr then. I'm a big fan of a 10k two weeks out from a marathon. Gets the wheels rolling and makes your marathon pace feel more relaxed. Great info. I've been reading through your blog entries looking for races. Thanks to your info I think I'm putting together a pretty enjoyable schedule for this fall/winter/spring. Glad it helps. Are you going to be back here then?